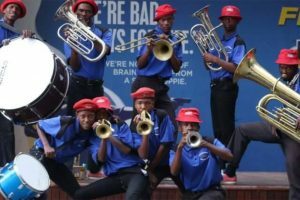 Bambanani Brass Band was formed in 2000 in Alexandra North of Gauteng. Bambanani is a community comitted to the African arts and culture of South Africa. 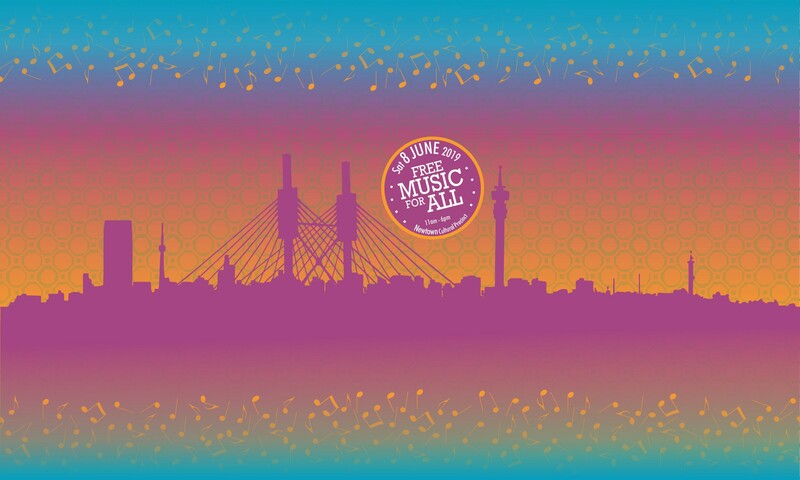 Our mission is to create a service oriented platform to promote and explore South Africa’s vast arts culture industry and enhance the socio-economic status of the Alexandra artists community. The organisation intends to encourage our generation youth community to get involved in a variety of after school activities that would help them busy and channel their efforts in the direction through music. Brass band music has played a big through social and political point of view in the whole world, it has benefited our communities in terms of economical aspect whereby the we lot of vacancies that was being opened in other job industries e.g. Security, Music Manager, Lawyers, Promoters, Record Companies etc. So therefore it necessary to continue to plant the seed for our next generation by teaching them of how to play, read, write music and interpret it. Since music has been there through decades and decades there were other departments that were open through music departments like dance, acting, visual art etc. People are living different type of culture, religion and customs so the entertainment has capabilities of uniting all these different tribes.